Rounding the corner you are instantly struck by splendour and tranquillity, as you drive past several Naga structures warding off evil and bringing good luck you could easily be mistaken that you have arrived in a stunning temple but instead you have arrived at one of the most amazing hotels in Thailand. As we stepped out of the car, we were greeted by a whole host of smiling staff eagerly waiting to meet us with Jasmine flower necklaces and refreshing tea drinks. 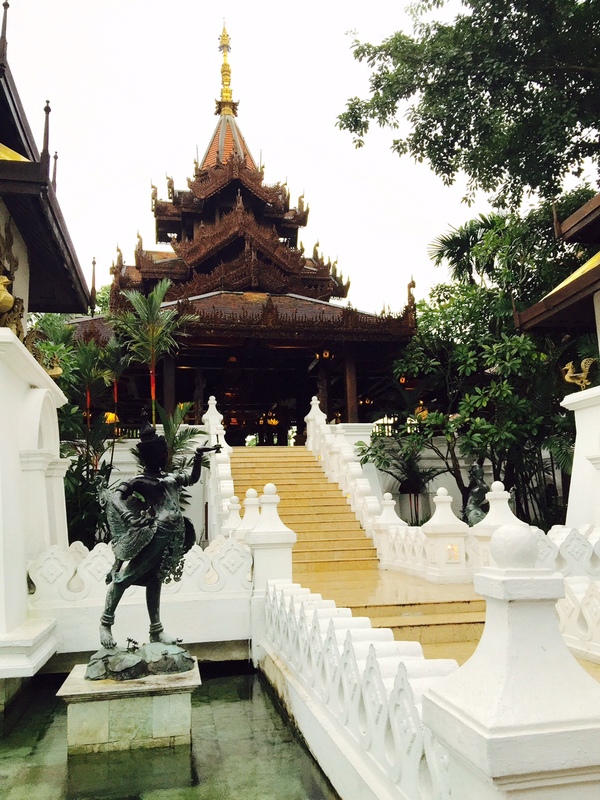 This is your first introduction to the Dhara Dhevi Hotel, Chiang Mai and I can assure you, your stay will be one to remember. 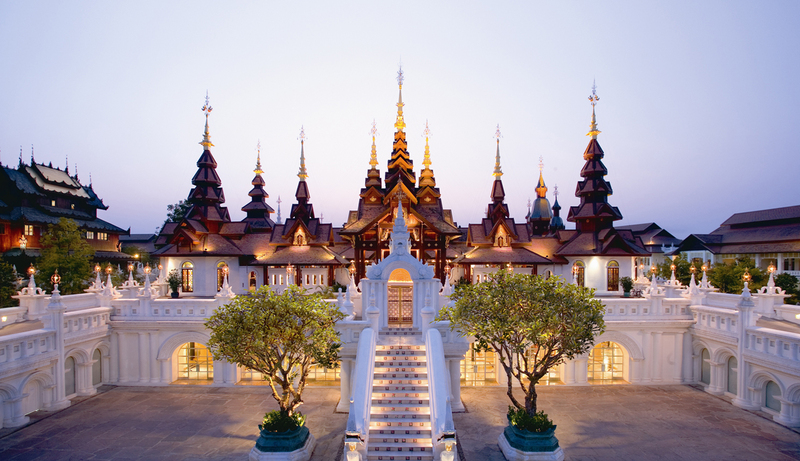 The Dhara Dhevi is the ultimate in luxury, the hotel modelled on a traditional Thai village has all the markings of the most amazing hotel experience that family travel allows you to experience. The Dhara Dhevi exudes luxury, unbridled luxury. Thailand is known as the land of smiles and during our stay we were greeted at every turn with the some of warmest and truly heartfelt smiles that we have encountered during our travels around the globe. 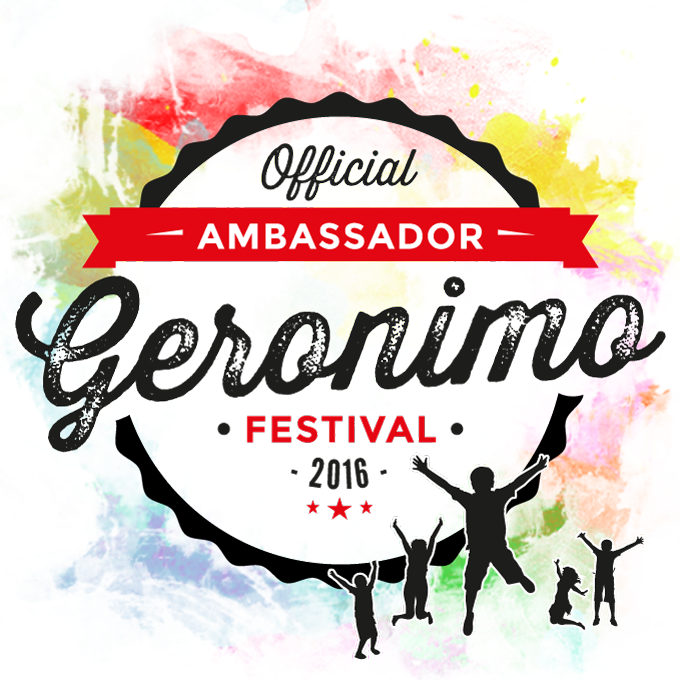 Every attempt will be made by the staff to ensure that the guests are having an amazing time, and no request will ever be too small. The hotel is set in grounds approximately 10-15 minute taxi journey from the centre of Chiang Mai and the hotel is the place to escape all the hustle and bustle of a busy city and has an amazing retreat feel to it. Our stay was so peaceful and rejuvenating, it was a great place to have a break and recharge the batteries. The hotel is located in 60 acre of gorgeous grounds, and every inch is well maintained, pruned and cleaned that throughout our stay I cannot remember seeing a single thing out of its place. There are so many amazing and ornate buildings in every corner of the resort that you will be awe of them all. The hotel is designed as a standalone resort so all amenities are readily available from a world class spa, shops, a variety of restaurants, ice cream parlour to a cash machine. However, and as a result the grounds are extensive and there could be a significant area to cover especially in the blistering heat or heavy monsoon rains. The hotel offers a great buggy system and can be accessed from all over the hotel. The hotel has a selection of villas individually designed on various models from traditional Lanna (area in Northern Thailand), Burmese and hill tribe villas and also have a number of hotel rooms in the colonial building. 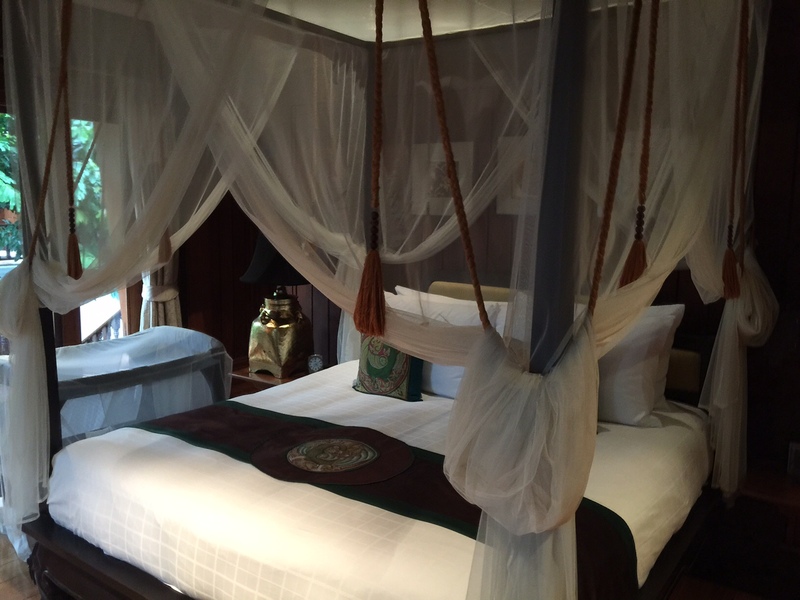 I loved that each room or villa has an additional living room area and several bathrooms, ideal if you are family travellers where a traditional hotel room can soon feel cramped and you can all suffer from cabin fever. Our accommodation was in twin villa, as we were travelling with my sister and niece. We had two bedrooms each accessed via separate staircases and a joint living room with kitchen and full kitchen facilities and and additional room with a steam room. In the middle of our villa we had our own pool! As you have guessed our children were super thrilled to have their own pool and it was lots of fun being to have a quick swim before dinner! Each villa is individual and the number of guests which it can accommodates does vary. This is a great option for travel with the extended family and we noticed that there were lots of families who were undertaking cross generational travel. I think with the options of having separate living spaces it really lends to having a lovely joint family holiday. I loved the fact that each villa has their own butler and assistant assigned to it, who is a phone call away of you need any help or assistance in any matter during your stay. Our butler was Oat and the children loved to speak to him and he would always find us at every opportunity to make sure we were all well and all of our needs were being met. The hotel offers extensive and varied activities to cater for all the family. I loved, loved the types of activities that were covered as they were really different activities than those which we have seen on our normal stays. 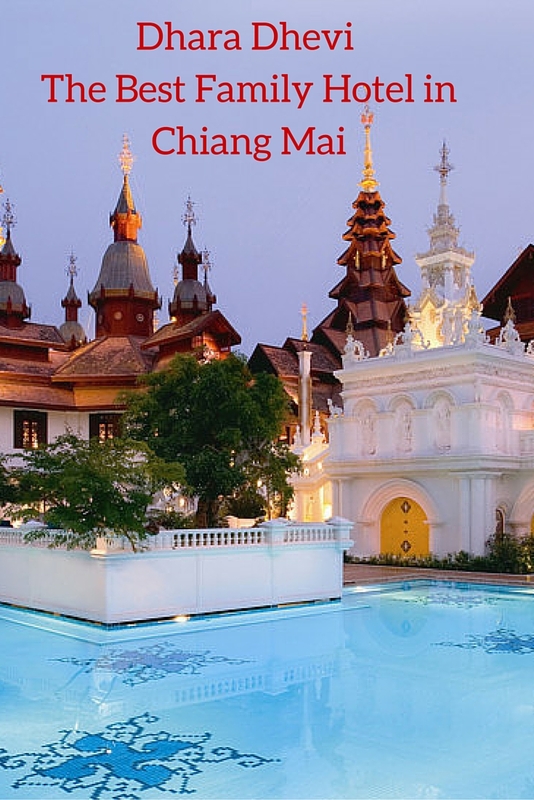 Chiang Mai is a place with tons of activities to spoil visitors but the options that are available in the hotel will leave most guests with very packed schedules trying to fit everything in. 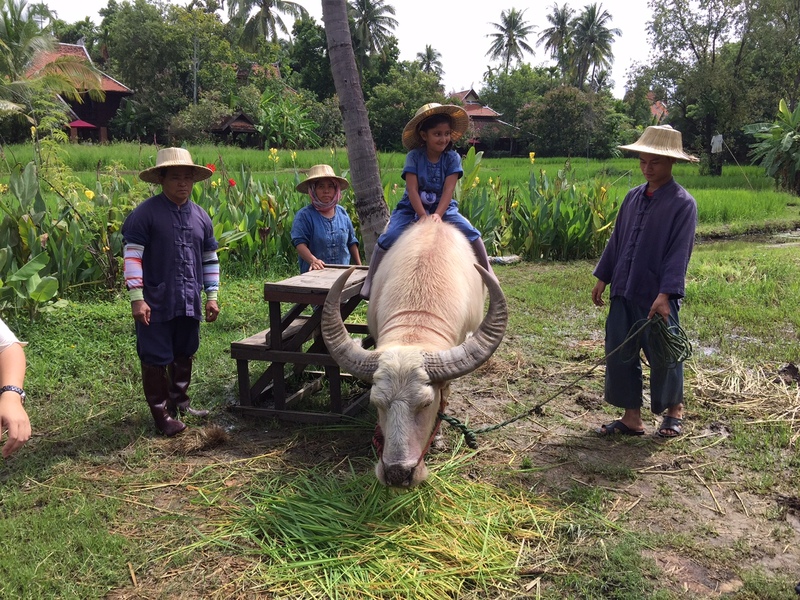 My highlights from the activities was the amazing rice planting activity which we undertook as a family (you MUST do this at the hotel and I will have a post on this as it was AMAZING), yoga for adults and children, giving alms to the Monk in the morning and cultural tour. A little mention of the Cultural tour as it was based around the hotel and I wasn’t sure how much we would enjoy this but it was great to learn lots about traditional Thai and Lanna culture and the lengths the hotel has undertaken to incorporate this into the hotel. Our guide was Sirikanya who was great at sharing fun and factual information about the hotel and also Thai culture and traditions. It was lovely to have a real in-depth conversation with someone from the country we were visiting as this is what we will remember from your travels. One of the reasons we travel is to educate and show our little adventurers about all the differing cultures of the world, and this is perfect to really bring home some of the things that we see and walk past without really questioning, for example the Naga (snake like dragon which guards most entrances, Raihan was enchanted by these and it was lovely to know their purpose and why Thai people have them. 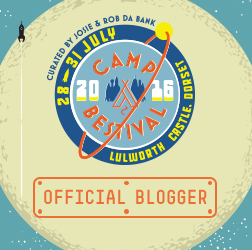 The full details of the activities can be found here. In addition, there were activities run at the craft village where all guests can learn new skills such as bamboo weaving and seeing lots of traditional activities taking place, my sister is the crafty one in the family and loved looking and learning lots of new skills. The staff were very patient and keen to share all their skills to willing guests. If nothing else, it was great to spend a little while just watching these crafts taking place, they were so intricate it was impressive to watch. The hotel has two complimentary modes of transports which we missed out on using during our stay. The first was bicycles to hire for hotel guests but these need to be prebooked to ensure that their availability on the dates that you are staying at the hotel. I was disappointed to have missed out on cycling around the grounds as it would be really fun to do with the children. The second was a horse and carriage which takes you on a trip around the resort. This was always my favourite mode of transport when I was a little adventurer myself and I am truly gutted that the children were unable to try this out on our trip. One activity which we enjoyed and was on our bucket list was playing in the monsoon rain. We hadn’t expected quite the downpour we had but the little adventurers were in their element. The setting in the hotel was as magical as we could have wanted and Maya has not stopped telling everyone about it. Coming from cold and wet Enlgand this is something that the little adventurers will remember for a long tme. Travelling with children, you need to ensure that the hotel accommodates and is child friendly. One aspect which was a concern is in your rooms and in various parts of the hotel you will notice there are lots of things which little adventurers will be very enticed to touch and examine. I was always very vary about this fact so I would recommend being careful and moving breakable items out of reach of little fingers. This aside, the hotel is a fantastic choice for luxury family travel. On arrival at the hotel, each child is given a small booklet of 7 tasks that they need to complete during the stay. On completion, each child will receive a free ice cream from the ice cream stall and was a great way to get the children eager to try new things and explore the hotel and its grounds. 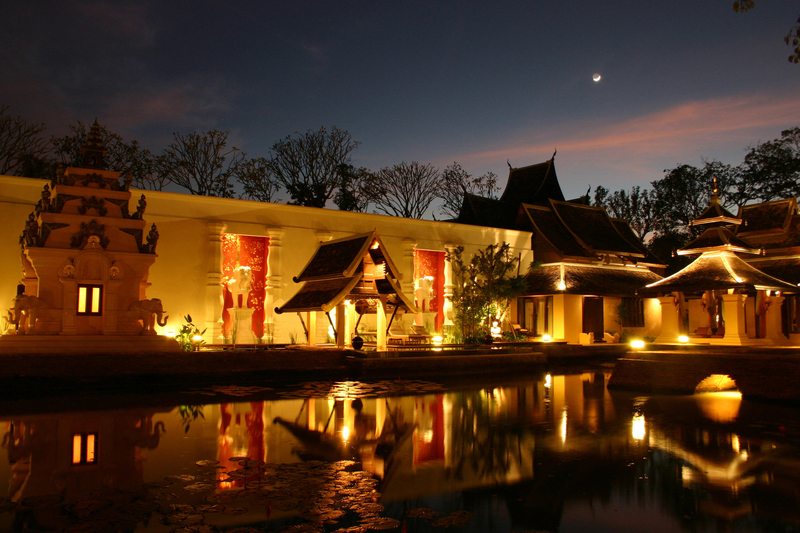 The hotel houses a lovely kids club which is set with a traditional Thai building. The staff at the club were incredible, so attentive, caring and full of patience and smiles which settled all of our little adventurers. The club run a full day of activities but these need to be booked in advance to ensure that there is availability. 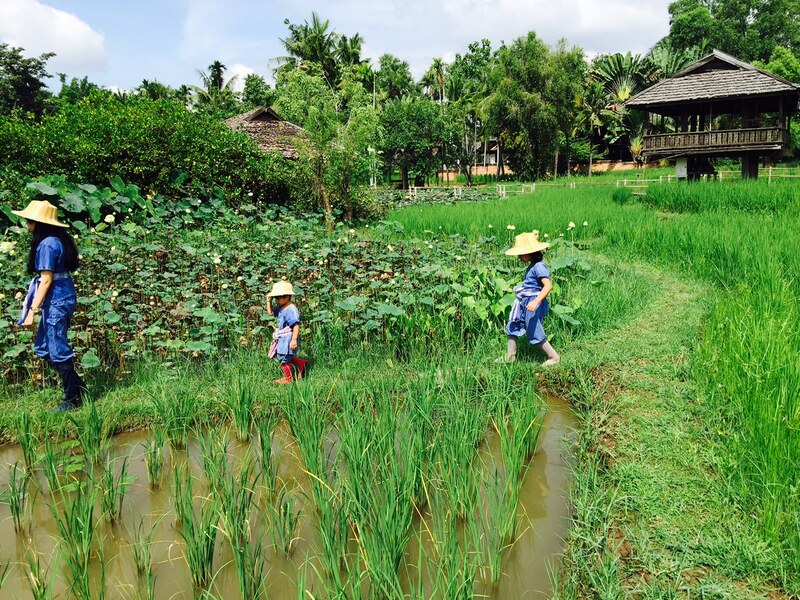 One of our highlights was the rice planting (one of the most fun family experience that we yet undertaken) and the children’s yoga. I loved that the little adventurers experienced something so unique and memorable during their time at the hotel which that was unique to our travels in Thailand. Another aspect which I adore about the kids club was that the hotel highlights so much of the amazing Thai culture for even the youngest traveller to experience. Other activities that the hotel offers include: northern Thai paper cutting, moulding and painting buffalo and elephants with clay, the art of folding lotus flowers, learning how to write one’s name with Thai letters and simple Thai greetings and phrases are all ways to introduce children to Thai culture first-hand. Babysitting is offered by the hotel and its great the sitter would come to your room to watch the children. The hotel have great mosquito nets on every bed and also n extra beds and cots that you provided with. I loved that the staff would get the rooms ready for night for you so have all the nets set out and ready for you ti use on your return in the evening. Every night, you are given a small booklet and a little gift on your bed. The booklet has stories and information about the Thai traditions and lifestyle and I loved reading these to Maya to help you understand and learn about the country we were visiting. It was a small but lovely gesture that means that add so much to the holiday. The children will love the buggies and cruising around the resort on them. It was also really good fun and you will have frequent requests about calling a buggy! Breakfast at the hotel had a great selection of foods from traditional continental and hot breakfasts to lots of unique Asian breakfast items allowing the little adventurers to experience something new. Zayn and Raihan were also provided with cutlery suitable for toddlers which was ideal as I am also nervous with a toddler using fancy crockery. The hotel also is home to some lovely animals, the white buffalo, ponies and alpacas who graze around the area outside of the kids club. 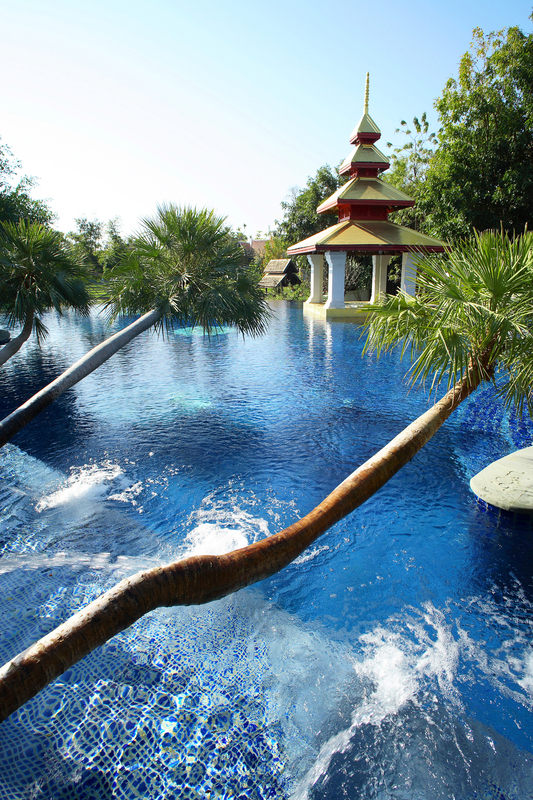 No holiday and hotel stay is ever complete without ample swimming especially in the hot weather of Thailand. The hotel has two swimming pools available to all guests and both are stunning and lots of fun for children. As we had out own pool most of swimming was done there but we visited the pool at the fitness club and there was a smaller pool for younger children too. Even though the hotel was at nearly full capacity there was plenty of sunbeds and the area never felt crowded and there was lots of space for the little adventurers to have a good run around. We have a swimming pool fetish and love to find pools in different parts of the world and compare them all. The pictures below are some of out favourites of the gorgeous pools. We loved out stay at the Dhara Dhevi hotel, it was an amazing experience for families and its great to see that there are still options for top end luxury holidays with even the youngest of adventurers. From the various elements of our Far East trip, the stay here was the favourite for most of us and will remain as a travel highlight for many years to come. The hotel and the staff tirelessly work to ensure that your holiday will be one to remember and I honesty find it hard to fault. There is so many options for families and you can do as little as much as you like. The activities are great and you will find it hard to leave the hotel. The hotel is the top of luxury and is expensive but the thing that is included, the level of service and the memories tat are made are priceless. 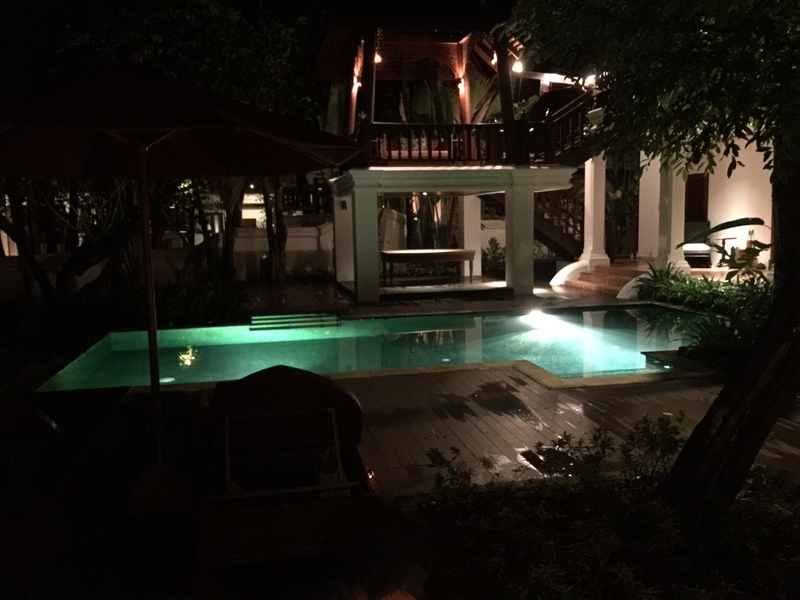 in addition, the cost of the Dhara Dhevi is no more then any f the top end hotel in Chiang Mai but this offers a much more compared to the other hotel choices. For those seeking a place to retreat and rejuvenate this will be a stay to remember. It is definitely one of all time my travel highlights and we have globetrotted the whole way across the world! What is the right age to visit Disney? Oh Karen, you guys would love it here. It was incredible and definitely my highlight of Thailand. Maya still raves about it and I can just picture your little girls running around the rice fields 🙂 Wow, 12 months of holidays planned?! I thought I was organised! Where you off to? Well not quite 12 months but we have turkey booked for half term and Disney for April. Don;t think I can book thailand for August! Wow. This hotel looks amazing. I love maya dancing in the room. It’s simple innocence and a delight to watch. This sounds incredible – lots of lovely luxury touches of course but do much else on different levels from child-friendly to the cultural angles. I didn’t see Chiang Mai when I visited Thailand so this should definitely be on the list. Oh. Wow. What a seriously gorgeous hotel. I love how every member of the family can enjoy a luxurious hotel. We found that to be the case too. I bet you didn’t want to leave! Ting, it was amazing. We were totally wowed by it and I know its expensive but a splurge once in a while is well worth while. the activities at the hotel were amazing and so varied. 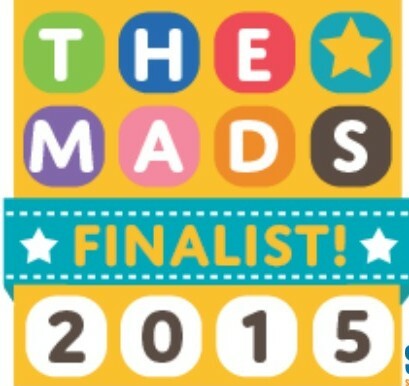 Loved it, and if you guys are evr there, i know you guys would too! Cathy, you would love Chiang Mai, I was a little wary before going as others were saying its not as nice as other Northern areas but I thought it was ideal for family travel. 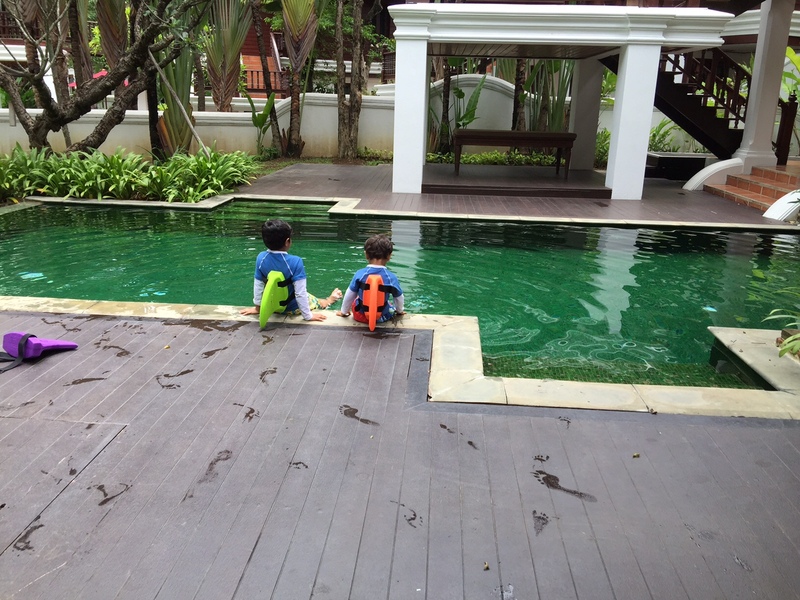 The hotel was amazing and so child friendly that I would wholeheartedly recommend it to any other family travellers. This sounds like a truly amazing hotel! 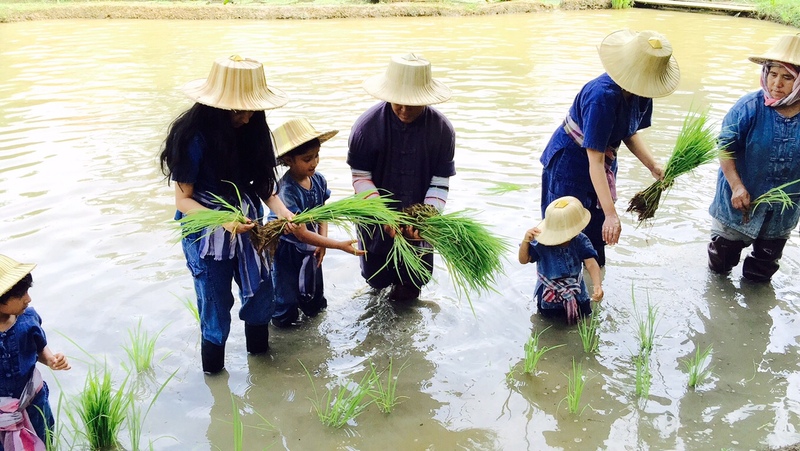 Everything sounds incredible but what I really love is the rice planting – those photos are wonderful! 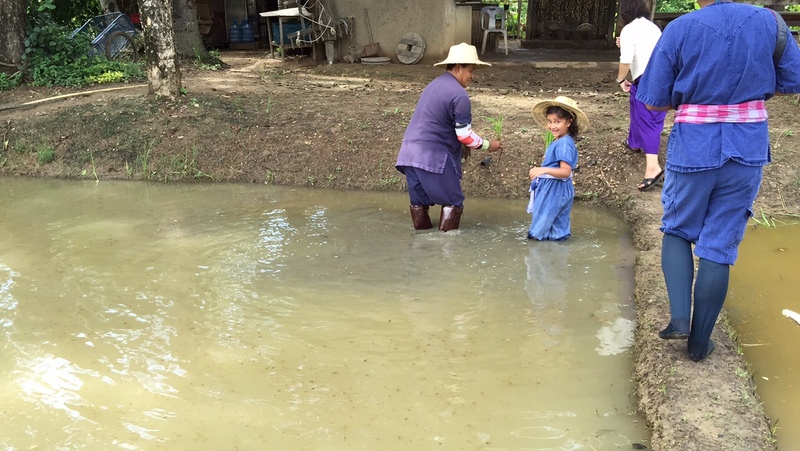 It sounds like there is so much for both parents and kids to do and all of it involves learning more about Thailand and the local culture. Fantastic. Katja is was awesome and like you the activities that we did and experienced are what sets it apart from the others we have stayed at before. The rice planting was amazing and would be one of the activities that should be added to any little adventurers travel bucket list. Thanks for reading. This looks like a truly wonderful place to stay. I love the fact that you all learnt so much about Thai traditions and customs while staying here. The activities sound great, especially the rice planting. 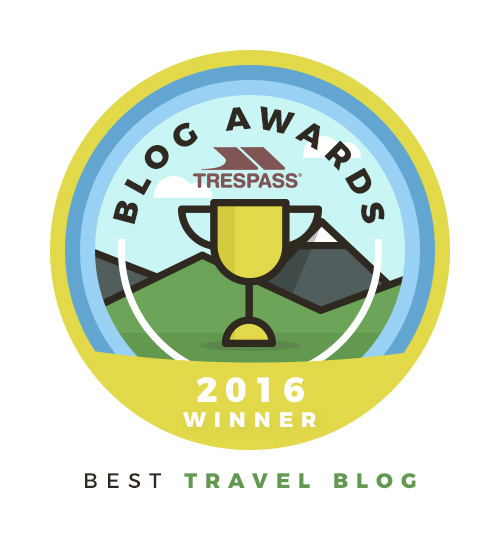 Thanks for reading and it was one of the best places we have stayed. 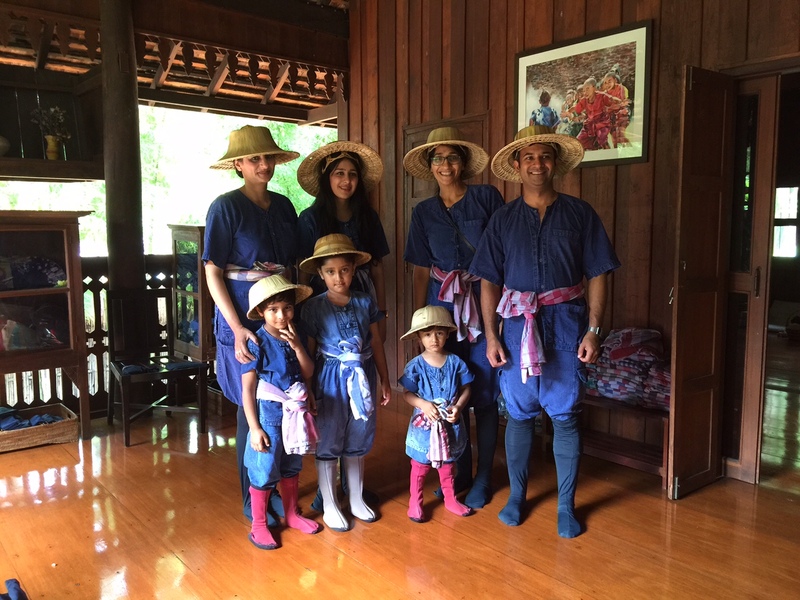 I too loved all the focus on Thai traditions and customs which is one of the things that we wanted our little adventurers to take away from travel. The rice planting activity was the best, doing a post on that on its own. Wow you are so lucky to have stayed here – it looks wonderful. I think this resort shows that you can do luxury and child friendly at the same time! Love that the kids are given little activities to complete throughout their stay on check in. Thailand is on my list and this looks like a wonderful way to do it. What a resort! Love the bribery by ice cream, task list – sounds like a very child friendly place. The rice planting looks amazing too. Hi Penny, Thailand should be on everyone’s travel list. It was incredible and by far one of the most child friendly places we have been too. Everyone greeted us with the hugest smiles and the patience of saints! The hotel was my most favourite part of the trip and the rice planting will forever be part of the children’s memories. Highly recommeneded! What an absolutely amazing place to stay – as you say, pure luxury! But it sounds like more than that too, with all the thoughtful childfriendly touches. And those swimming pools look so inviting…..
Wow! Your photos are absolutely stunning. Are you a professional photographer? I’ve never been to Thailand and I must admit now I’m older I would want to do it in style and this definitely sets the bar high. Hiya, the hotel was so amazing and the experience was even better. I think that we will have a problem from now on as no other hotel will compare or we will always find some niggles! Thailand is amazing, we went in 2007 but this visit we found it to be so child friendly, your kids would love it! we were truly spoilt and can wholeheartedly say it was one of the best hotels we have ever stayed it. I loved the pride they had in their traditions and customs and the keenness to share these with guests. This is wjy i travel and it was amazing! highly recommended. Ohmyword — Nisbah this is the kind of place that dreams are made of! How absolutely beautiful. It looks amazing. I can’t wait til we can afford to take the boys abroad. We’ve only managed 4 day long UK breaks over the last 6 years!! We’re due a proper holiday!! What a beautiful place and sounds like it was an amazing experience for the whole family. I love that everyone could be involved in the rice planting experience. Looks like it was a wonderful vacation! This looks incredible! I love how family friendly it is, also for cross-generational trips. I don’t have any kids, but I like that they have ways to keep the kids busy and having fun! Tess, the hotel has something to offer for everyone. It would be an incredible place to visit as a couple and likewise as we did as a family. It was a real retreat from the hectic and busy lives we all lead. great for rejuvenating and recharging the batteries. WOW. Before I actually started reading, I thought this was a temple as well! It’s truly beautiful, and it seems the staff is willing to bend over backwards to accommodate any and all needs. I especially love that task booklet for the kids – what a great idea to spark a sense of adventure in even the shyest children! I would love to stay here myself. Beth, it was amazing. The building was stunning but the staff were even more so. I loved the big smiles and patience which is really great when you have small children in your travel group! 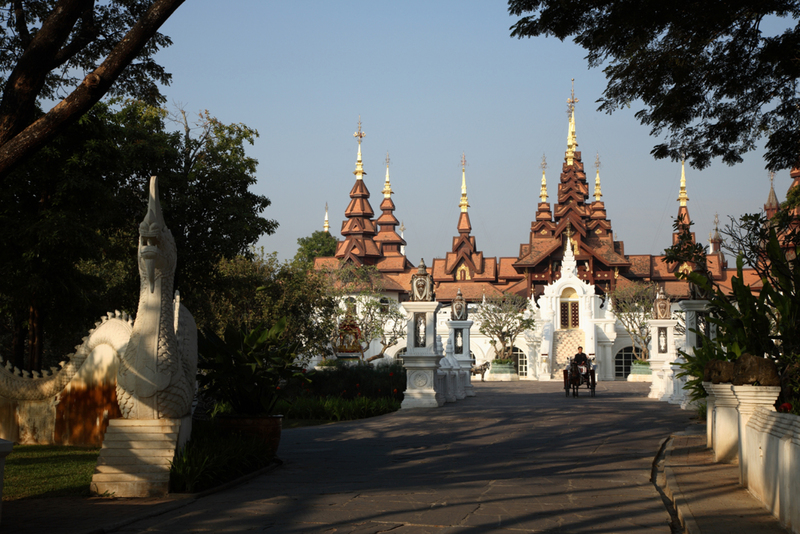 Vlad, Chiang Mai is amazing and its a great place to explore many of the great sites in the North of Thailand. the hotel is a great place to base your stay. I would love to see your photos of the place, I am sure they would be truly stunning! Jess, it truly is amazing. Thats one of the problems, you don’t want to leave the hotel and there is so much you can do within the grounds. Great place to stay though! Sounds like an amazing experience for your family! I like that it’s a luxury hotel, but also offers a bit of insight into the local life and especially liked the idea of rice planting, which shows the kids how much work that involves. And you’re right – if you’re traveling with extended family (as we often do), it’s good to have separate quarters, where each family can retreat to. Wow, that is an epicly detailed review. 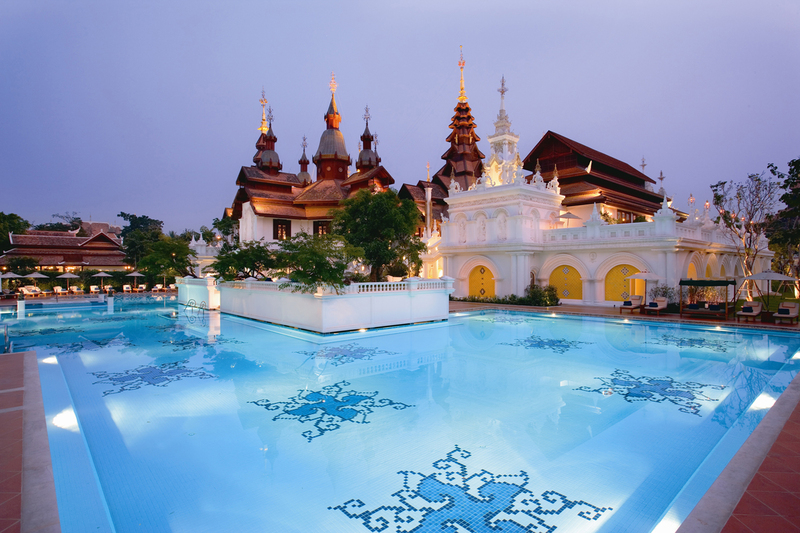 Heading back to CM in a couple months, might stay here for a night just to say I’ve experienced the Thai resort hospitality. Also, rice planting – that sounds awesome. Want to do! Job, we are nothing if not thorough! It was incredible and would highly recommend for a night or two, you will have an amazing time! OMG, this hotel is awesome!!! The pool, the activities, the bed… it all looks amazing!! It was amazing and you guys would love it! fingers crossed your Thailand trip happens soon, you will love the country, so much to see and do! It was amazing and would definitely suggest it is one to have on your bucket lists! it was gorgeous from start to finish, was sad to leave! We had left Bangkok on the morning of the attacks, such a shame as Bangkok is a great city to visit. 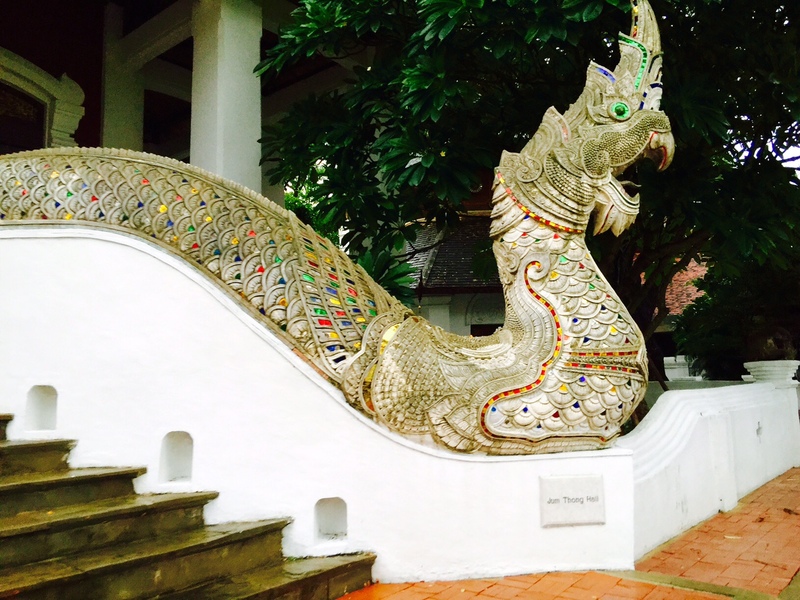 Chiang Mai is stunning so much to see and do, definitely add it to your bucket list!